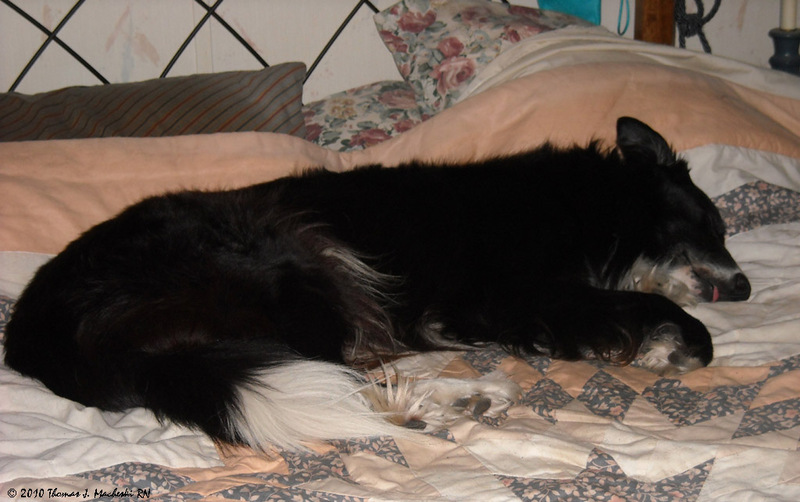 Indoor Dog - Ramblings of Mad Shutterbug & the Border Collie Bros. This needs to be put in the dictionary under the word 'Comfortable"
I prefer de kitty pron. This should come with a cuteness warning. You can tell he's really enjoying himself because of the partially outed tongue.